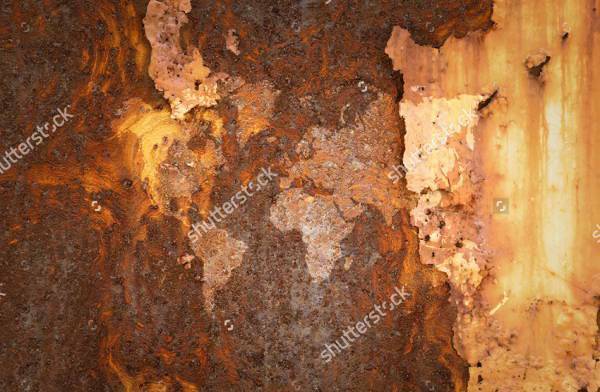 Real life rust might be a huge problem however its digital version has a certain level of charm that is suitable for many projects. 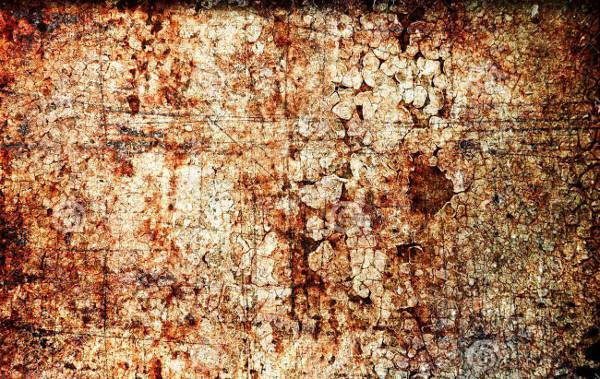 You can find incredible texture designs that have a unique combination of old metal with grunge design that looks attractive in both digital and printed projects. 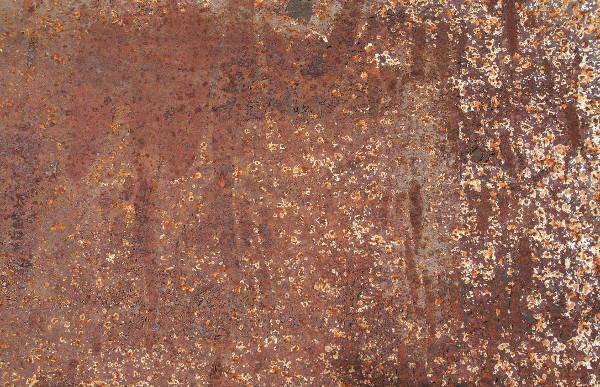 Incorporating concepts with edgy designs will give you a fashionable piece for projects like the ones that follow in the collection of rust texture designs. 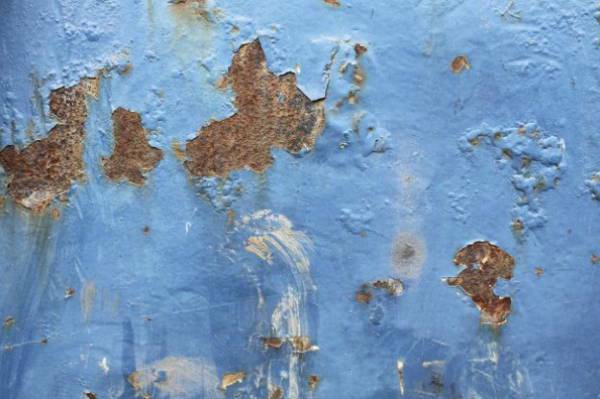 Metal rust texture has a charming look that adds a grunge style to many projects. 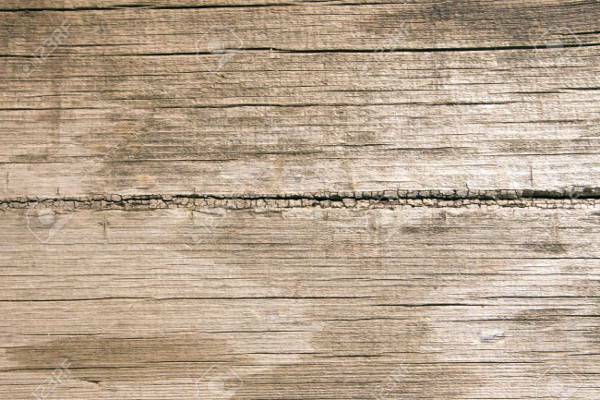 Sporting stains, scratches and a load of rust you will find them in all formats. 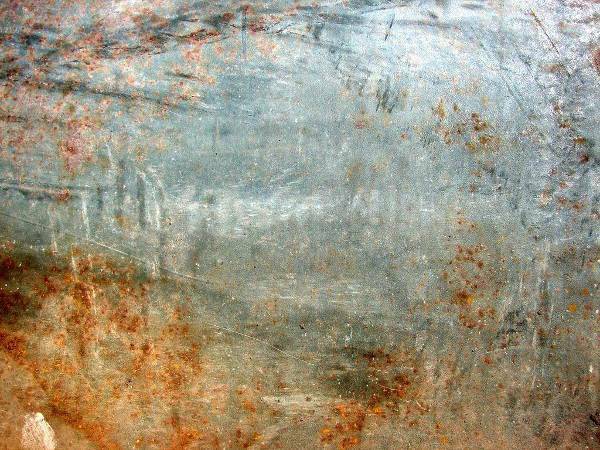 Scratched up metal textures can give you a realistic look that will complement the rusty quality of the texture. 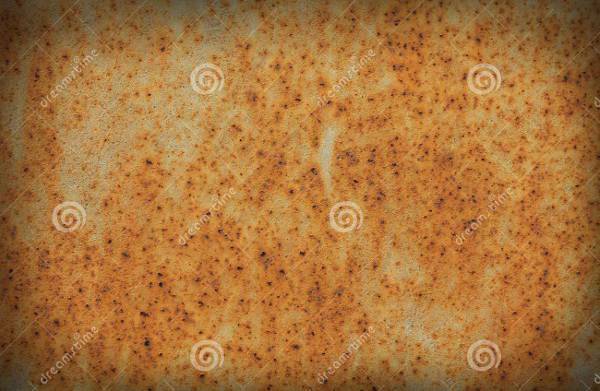 You can use them as background elements in web sites and blogs. 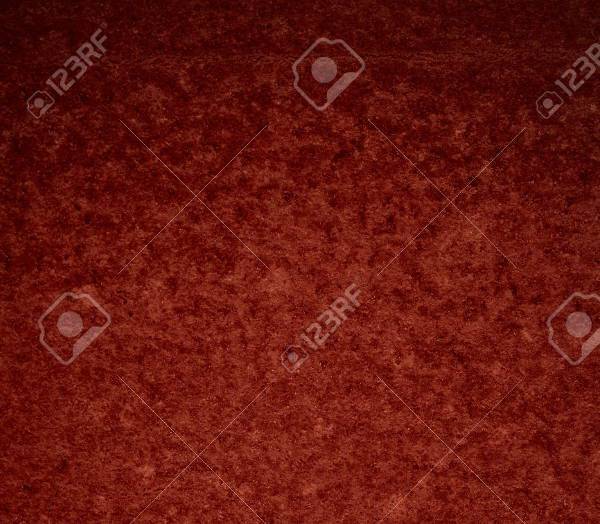 If you want a design that will cover all your projects then you should go for a seamless texture design. 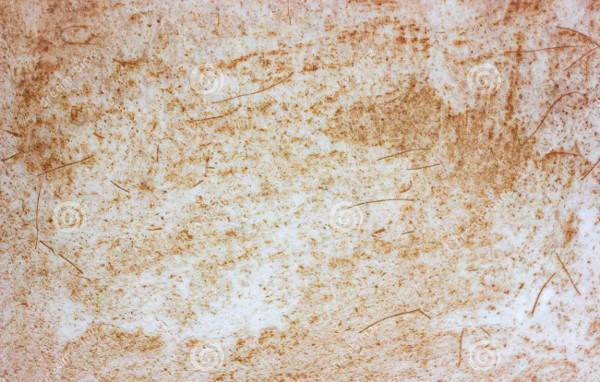 In tan colors and stunning design to choose for your edgy projects. 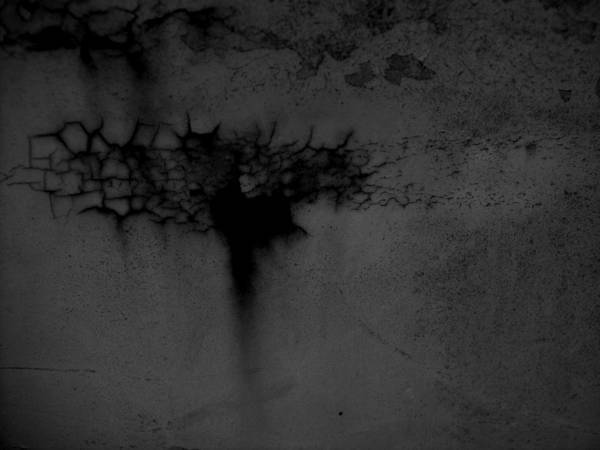 Dark colors can give you a cool and dramatic tone that will up the game in your grunge textures styled projects. You can go for any color combination that suits your needs. 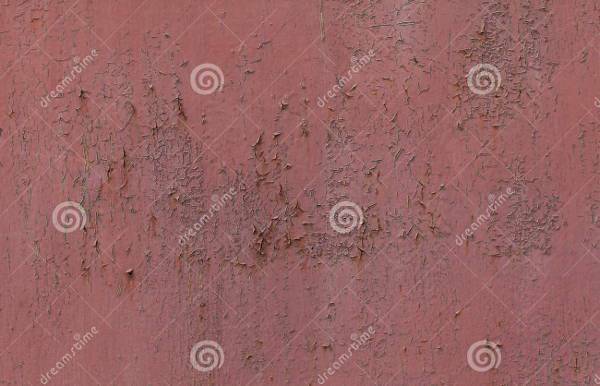 Flaking paint, scratches, stains and lots of rust will give you a grunge look that is suitable for web sites, posters, book covers and bogs that need an edgy quality. Brown has a rich color pallet that will help you find the right color scheme for your projects. These earthy tones will create a complementing tone of style to enhance your designs. 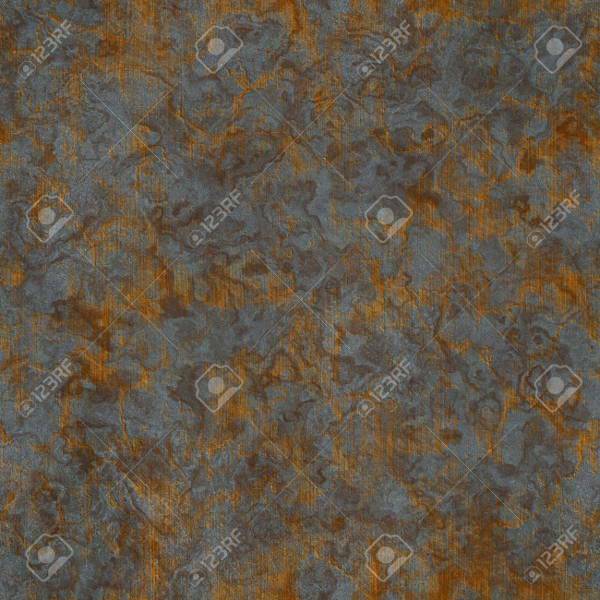 Steel can give you many designs of rust textures. You can go for a two tone design that incorporates fantastic style and an edgy tone to make your projects look stunning. 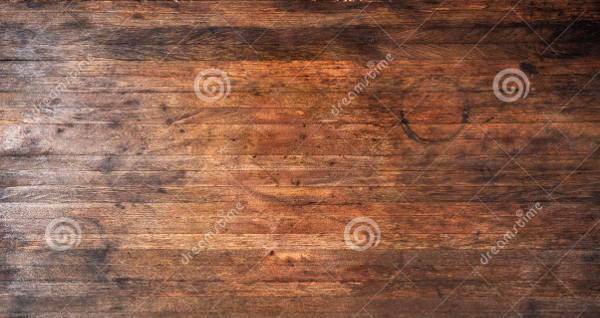 Many rustic wood designs offer you a rusty look with weathered and heavily stained wood. You can use them in posters, blogs, invitations and web sites to add extra rusticity. 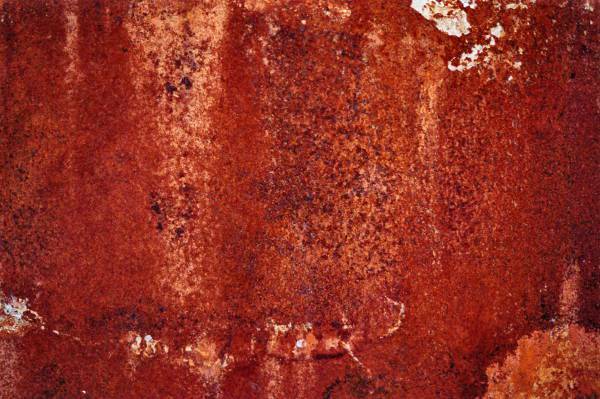 Red is a very passionate color that can give you incredible combinations in rust textures. You can find many designs with stunning colors that add style and character to your projects. 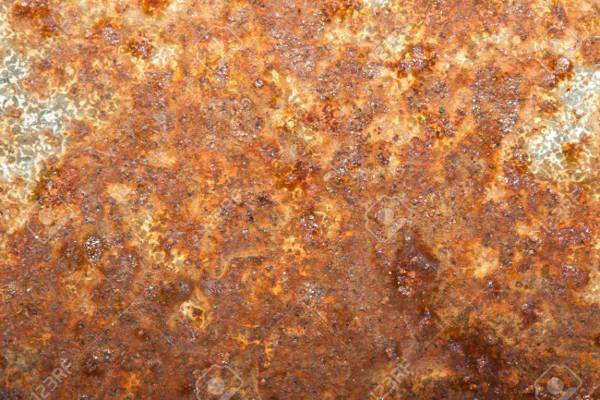 Rust can leave its stains in many materials like walls. 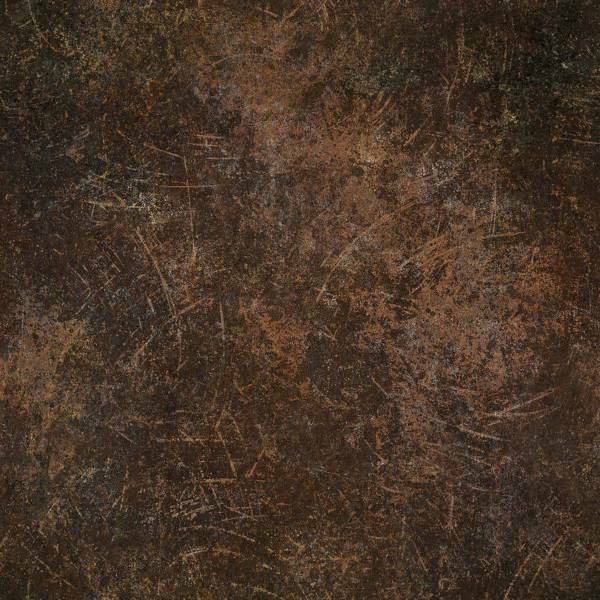 Made of concrete or brick the rusty look will give you a mesmerizing design with strong decorative properties to amaze. 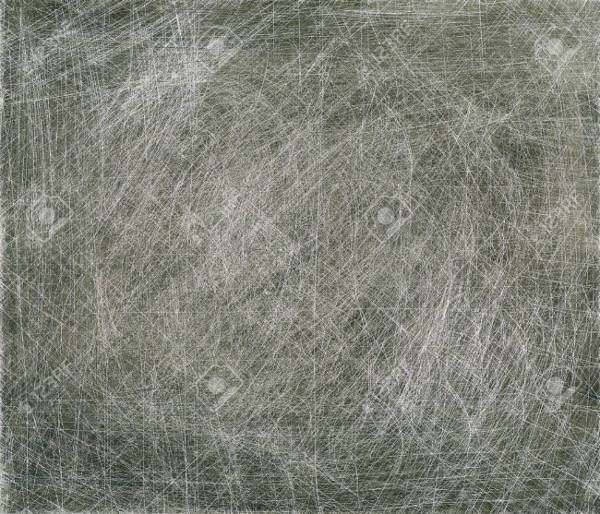 There is a great variety of designs that are suitable for edgy projects. 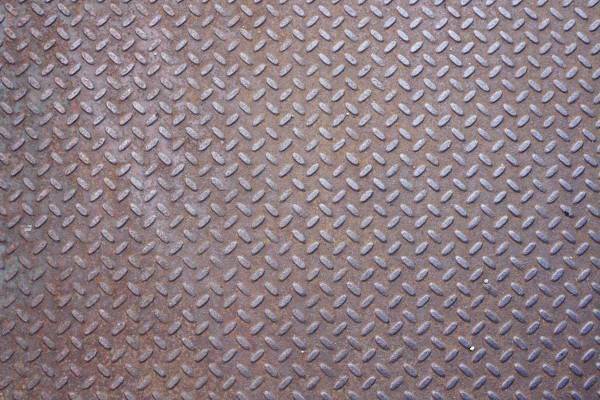 Falling in the general category of metal textures the rust can give a natural design that can represent the natural order of things. You can use them in web sites, blogs, posters and flyers for extra character.